Behr, the paint company, has announced a rich, bluish hue for it’s Color of the Year in 2019. 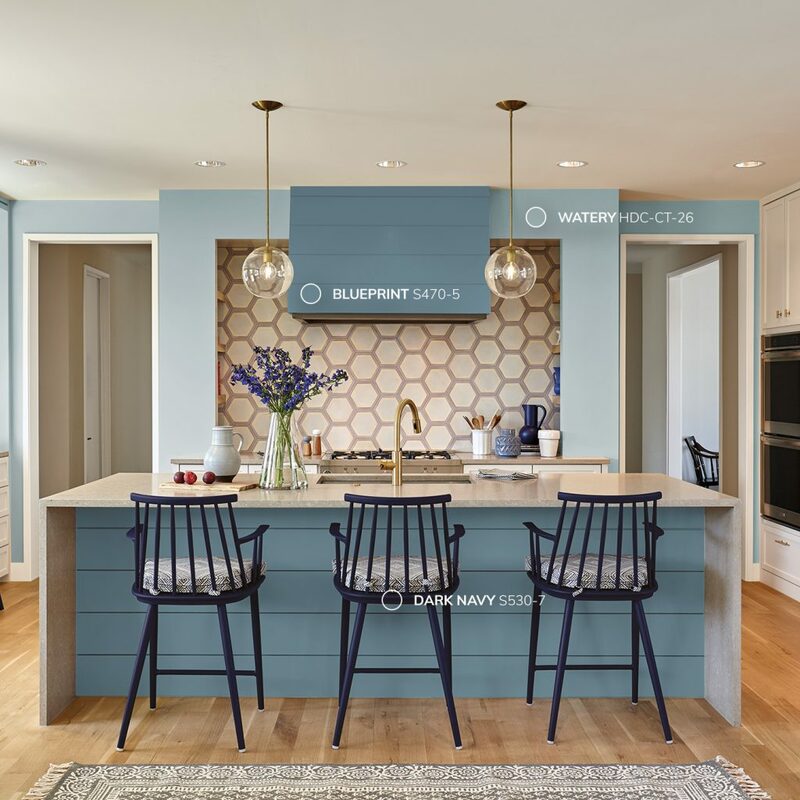 The new hot home color in 2019, Blueprint, is a mid-tone blue that is defined as warmer and softer compared to denim and navy. Adopting a full range of blue, teal, and gray will be a new hot trend in home design for 2019 is what Behr foresees. 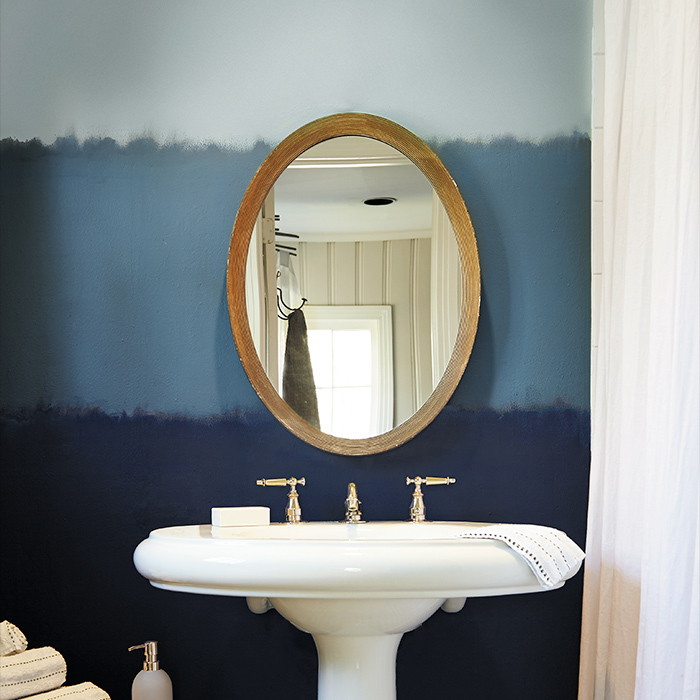 “Layer light and dark blues on walls, cabinets, furniture, and decor for impactful results,” Behr says. The color pairs well with the trending tone that has been influencing home design in 2018, which has also been combined with the rise in demand of dark greens and purples in interior design. The company states that Blueprint is a dark color but at the same time be a classic that can be combined with a variety of color combinations and in a wide range of home styles also. This color can be used for an accent wall, on kitchen cabinets, in home decorations, bed coverings or comforters, or furniture accessories. Gray will stay a popular neutral in 2019, but color predictors think that as warmer tones in taupe and terra-cotta increase in demand, earthy blues and combinations in brown will also grow. So let’s see if the new hot home color in 2019, Blueprint, along with the blue, teal and gray color tones will be popular hues that will trend in home interior design. Will the dark tone be embraced by homeowners? Also, which part of the country will adopt the new blues into their home for 2019? Colors are always an effective and inexpensive way to give your home a new a refreshing look. I guess we’ll wait to see what kind of a splash the new hot home color in 2019 will make.